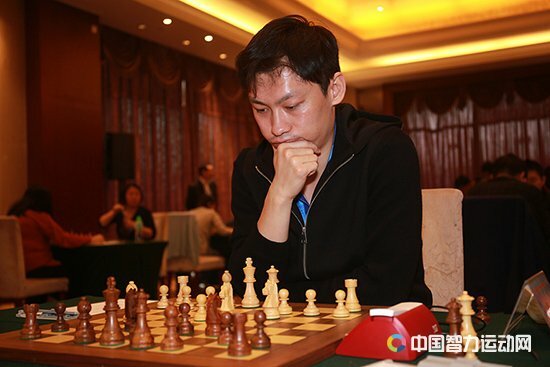 10th China Xinghua National Chess Championship took place from 18-29 April at the Tianbao Garden Hotel in Xinghua, Jiangsu. In the final round of the tournament, GM Wen Yang and GM Bai Jinshi, the leading players with the same points, respectively played and Xu Xiangyu and Fang Yuxiang. They both drew their games. Wen won the title with better tie-break with 7,5 points out of 11 and Jinshi Bai is second. IM Yan Liu took the bronze with 7 points.